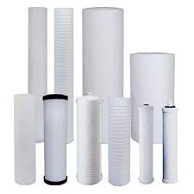 Potent's high performance cartridge filters are a necessity for maintaining a clean and safe swimming environment for your pool or spa. Contaminants and debris are collected in the fine fibers of the cartridge elements pleats. 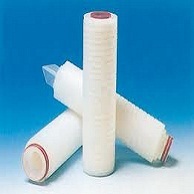 The cartridge an element is easily removed form the filter tank for periodic cleaning.